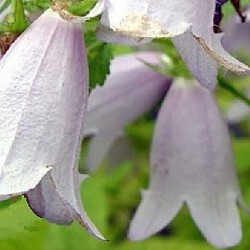 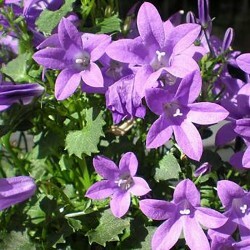 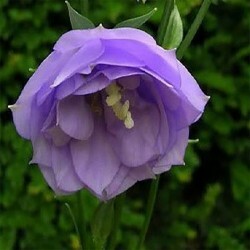 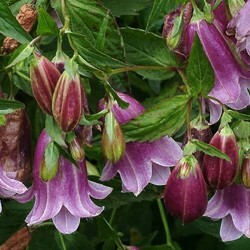 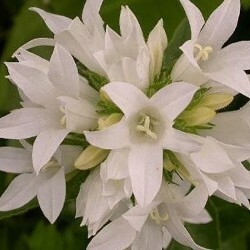 The bellflower garden of our grandmothers naturally forms a persistent cushion. Long blue-violet flowers. 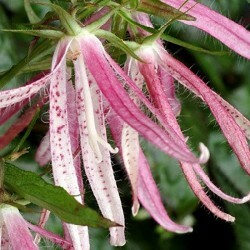 Not demanding on the soil, it nevertheless prefers cool soil. 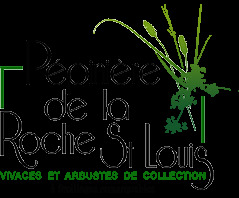 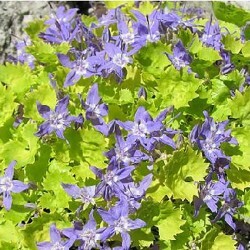 Ideal for rock gardens, walls and curbs.